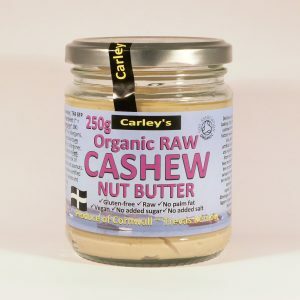 A delicious creamy raw chocolate spread made with Brazil nuts, raw cashew nuts, coconut and macadamias. 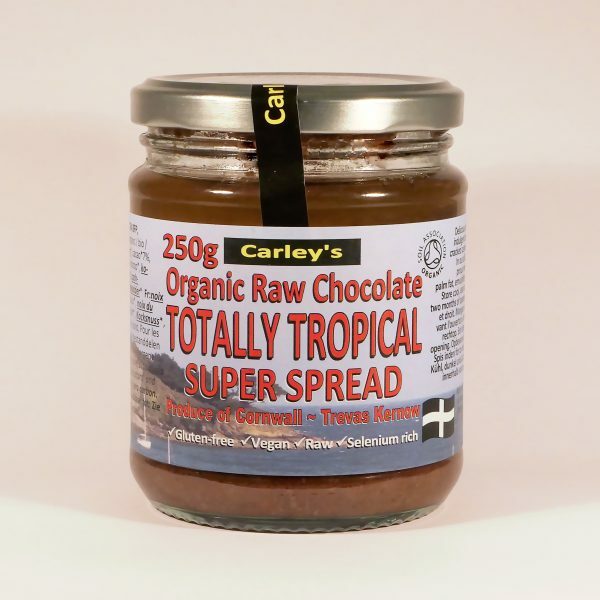 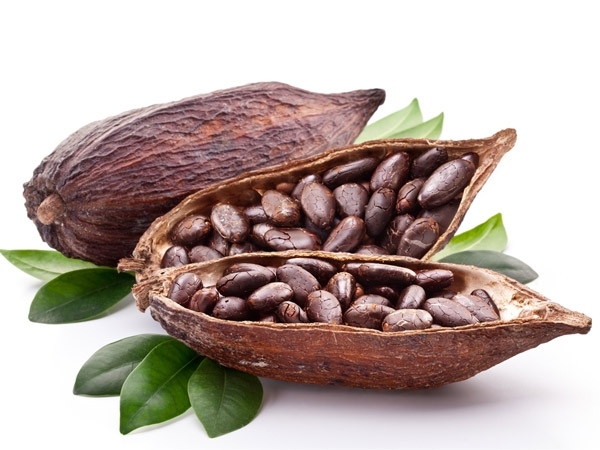 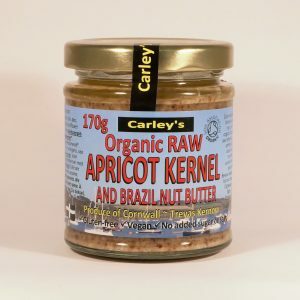 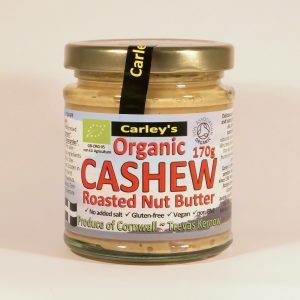 A delicious creamy raw chocolate spread made with selenium rich Brazil nuts, raw Vietnamese cashew nuts, Sri Lankan monkey friendly coconuts and Kenyan macadamias. 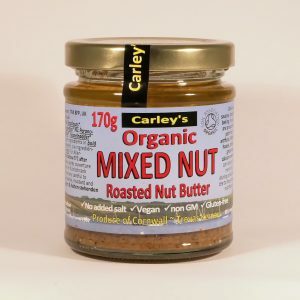 Nutritious and delicious and great for baking too! Try some to add amazing fudgy moistness to chocolate brownies and flapjacks.